Sriz Beauty Blog: Blogversary Giveaway Announcement!!! Sriz Beauty Blog is going to complete 1 year on March 9th and as I promised before I am going to hold a Mega Giveaway on this occasion for all my lovely readers.It is not only a mega Giveaway but also Organic Giveaway.I have divided this Mega Giveaway into 3 series.I am revealing the first series today, which is from the Brand Plum. Plum is one of my best personal favorite brands and loved each and every product I used so far!!! 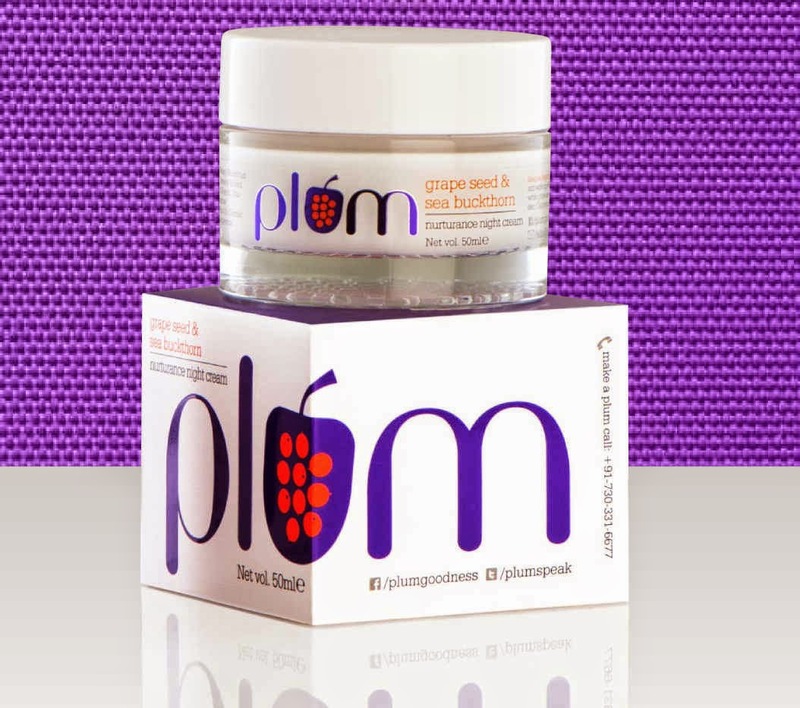 You can check out my reviews of the plum products here,here,here and here. There will be two winners for this Giveaway!!! First Winner will receive Hello Aloe Caring Day Moisturizer and the second winner will receive Grape seed & Sea Buck Thorn Nurturance Night Cream. 1) Hello Aloe Caring Day Moisturizer(60 ml): Say goodbye to dryness, irritation and dullness. Certified organic by Ecocert, France, this day cream is a light moisturizer to keep your face hydrated, nourished, and most importantly, happy! Completely free of silicones, synthetic fragrances and colors. 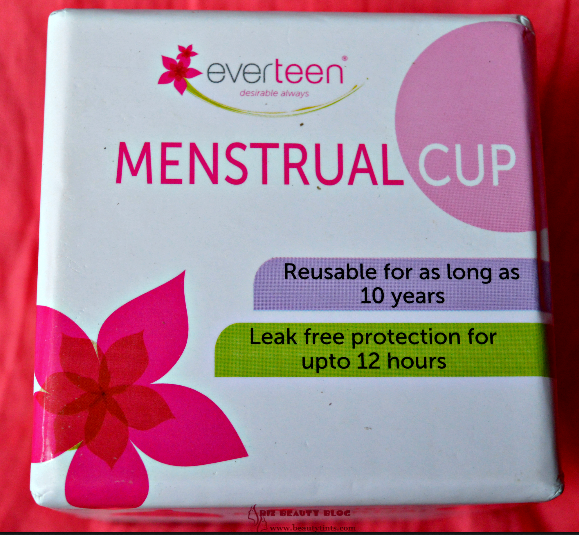 Filled with the goodness of organic aloe juice, rosemary and relaxing essential oils. The perfect pick if you're looking for a pure, organic, everyday moisturizer for naturally radiant skin. 2) Grape Seed & Sea Buckthorn Nurturance Night Cream (50 ml):Night creams are a great way to provide undisturbed hydration and nourishment to your skin. Regular use of night creams will ensure that your skin has the optimum level of moisture content, gets its supply of essential nutrients, and allows skin repair to take place. Here's a potent, yet pleasant night cream you will love to leave on, and wake up with. Prevents dryness from causing new creases, while grape seed and sea buckthorn oil nourish, heal and repair skin. Our favorite anti-oxidant recipe! b)The giveaway is open till March 20th and winners will be announced with in 1 week after the contest ends. d) Prize will be shipped directly to the winner by plum. 2)Like Plum Page on FaceBook. You Can do it by clicking here. 4)Follow Plum on Twitter.You can do it here. 5) Follow Me on Google +. You can do it here. 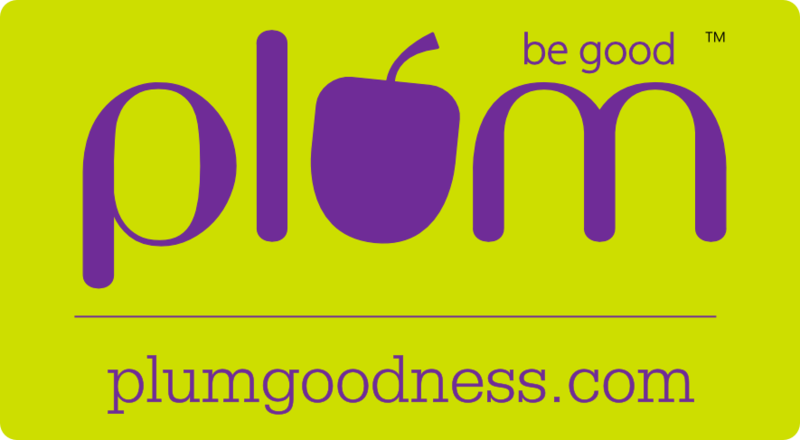 6) Follow Plum Goodness on Google +.You can do it here. 7) Share about this Giveaway on your Facebook wall, Retweet about this giveaway on Twitter and share about this on Google+. The more you share,the more your chances for winning. This is all about the first series and In a week will reveal about the second series..Stay Tuned!!! 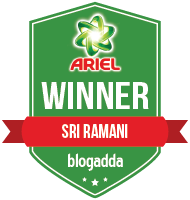 This series 1 Giveaway is Closed and the winners are 1) Ritu Rawat and 2) Pavithra Dhiraviyam!! !